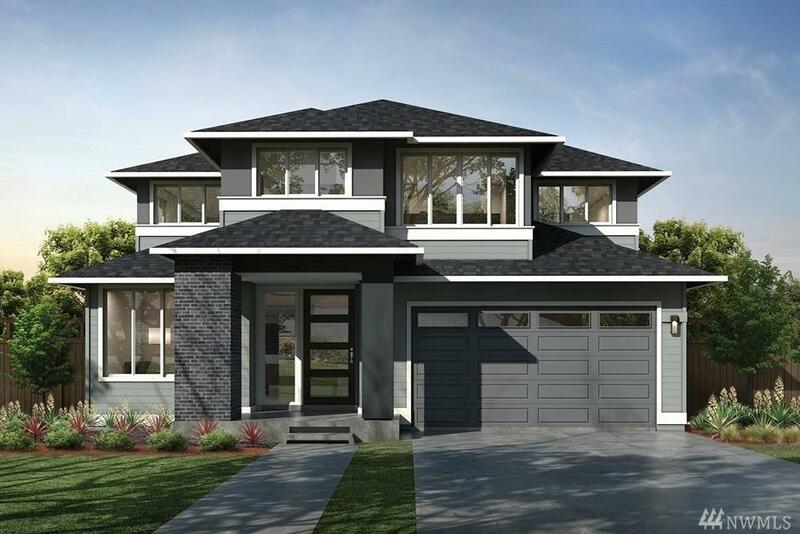 The Vantage by MainVue Homes at Tehaleh is enchanting in appeal. 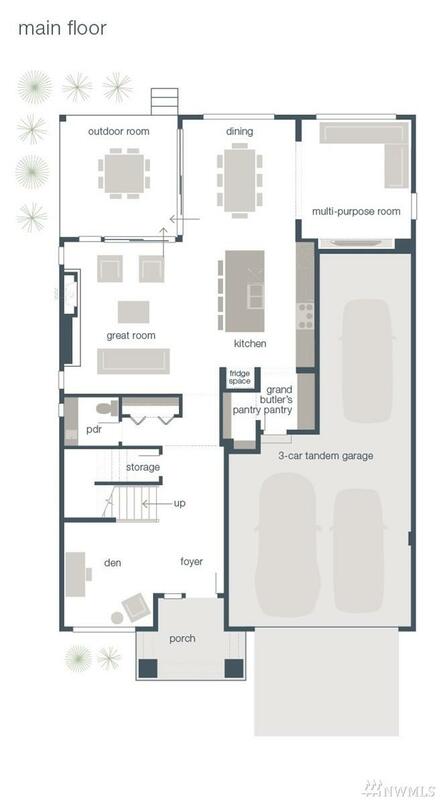 Pass through a custom entry glass-paneled doors into the wide hallway with foyer side den. Deeper on the main level, the great rooms open space debuts at the kitchen with European farmless cabinetry and Grohe faucets. 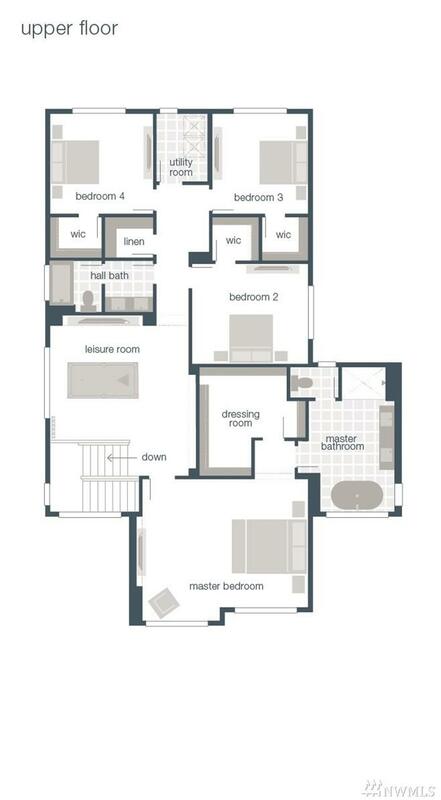 Three secondary bedrooms with walk-in closets, bonus linen closet, and shared bath with stylish double-sink vanity " cluster at the opposite end of the homes upper level. Enjoy 100+ Luxury Inclusions throughout.